Von Willebrand Disease is usually an inherited condition and is passed down from parent to child. While there is currently no way to entirely treat or prevent Von Willebrand’s disease, home remedies can help to treat the symptoms. Type 1- This is the most common form of inherited VWD with around sixty to eighty percent of people with disease suffering from this type. This type of disease is identified by a lack of VWF in your blood. 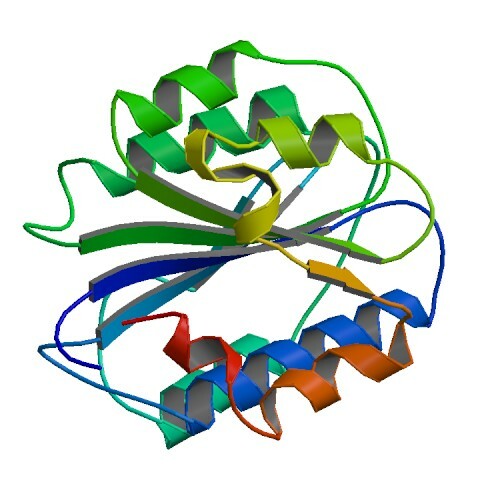 People who suffer from type 1 VWD will usually have twenty to fifty percent of the usual levels of Von Willebrand factor in their blood and will usually have only mild symptoms. Type 2- This is the second most common form of VWD and is identified by faulty Von Willebrand factor. Like with type one, symptoms should be mild. Type 3- Type 3 is the rarest form of the disease and sufferers will usually have a very low level of VWF in their blood which inhibits their clotting abilities. This type of disease also has the most severe symptoms. Bruising every once in a while isn’t a symptom of the disease, but bleeding all of the time for seemly no reason is a sign. If you have VWD you should let your doctors and dentist know immediately before undergoing any form of surgery. You should also mention it before changing medications or if you are pregnant. These circumstances could put you in situations where bleeding may be dangerous so you and everyone involved need to be prepared. Exercise is key to maintaining a healthy weight and healthy lifestyle, but some exercises could put you at increased risk of injury or bruising – both of which are not good for your Von Willebrand disease. So, stay active, but make sure you stay safe too! Vitamin K is essential for proper blood clotting. Most people need seventy mcg of vitamin K each day, but if you have VWD you may need more to ensure your blood clots properly. If your blood doesn’t clot properly, you’re more at risk of the excessive bleeding and bruising that is often associated with the disease. Whilst vitamin K is produced naturally in the body, taking a daily supplement to boost your levels is a good idea. You could also try to include more vitamin K-rich foods into your diet. These include kale, spring onions, cabbage, Brussels sprouts, and broccoli. 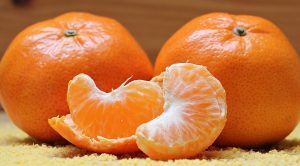 Vitamin C doesn’t specifically help with blood clotting, but it can reduce the risk of excessive bleeding. This is because it helps to strengthen your capillaries and blood vessels so that they’re less likely to break. Rich sources of vitamin C include kiwi fruits and berries. You can also try citrus fruits and juices. Although taking a heavy copper supplement can thin the blood too much for people with Von Willebrand disease, copper-rich foods are essential for proper clotting. Try to include seafood, beans, nuts, and mushrooms into your diet to ensure your body has the copper to needs to support proper blood clotting without over-thinning your blood. If you suffer from heavy periods as a result of your Von Willebrand disease, increasing your intake of iron might help. When your period is heavy, you’re more likely to lose a lot of iron and could develop an iron deficiency. 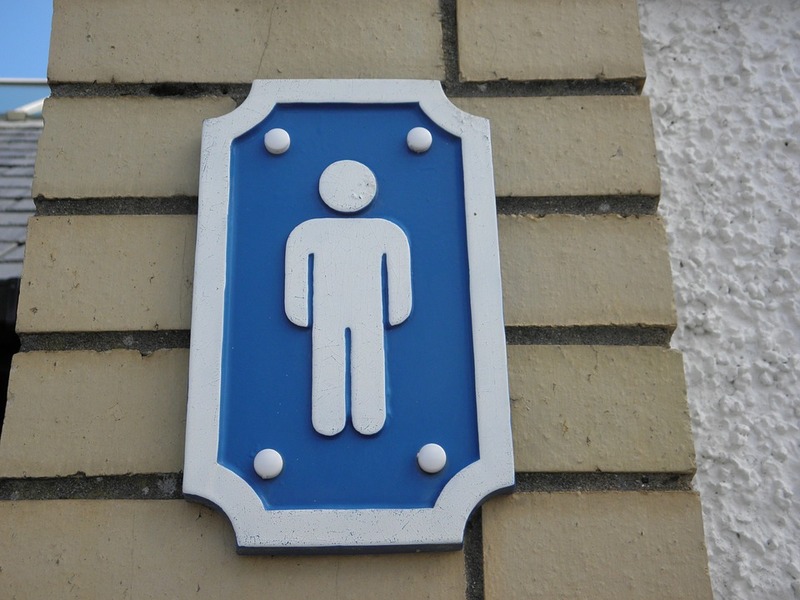 This could result in fatigue and leave you less able to fight infections. As a result, iron makes a great home remedy for Von Willebrand disease symptoms. This is another great home remedy for Von Willebrand disease symptoms, especially if you find that you suffer from heavy periods or frequent nosebleeds as a result of your condition. Simply place an ice pack on your abdomen, with a clean towel or cloth between the pack and your skin, for twenty minutes. This should help to slow down menstrual bleeds and make you more comfortable. You can also hold a cold compress against your nose to constrict the blood vessels in your nose and reduce the bleeding. If you’re experiencing frequent and heavy nosebleeds as part of your condition, the best thing to do when a bleed starts is to pinch your nose. This sends pressure to the point of bleeding in your nasal septum and helps to slow down the bleeding, eventually stopping it altogether. Make sure that you sit straight with your head tilted slightly forward to prevent the blood from going down your throat. Use your thumb and index finger to pinch the soft part of your nose for five to ten minutes. Breath through your mouth as you do so. 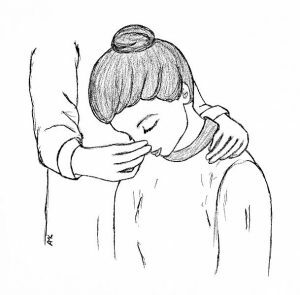 After this time, slowly release your nose and sit calmly for a further five minutes. Keep repeating this method until the bleeding has stopped completely. The acidic content of apple cider vinegar helps to constrict your blood vessels and so helps to combat the excessive bleeding and frequent nosebleeds associated with VWD. To stem the blood from a nosebleed, simply dip a cotton ball in some apple cider vinegar and place it over the bleeding nostril for ten minutes. 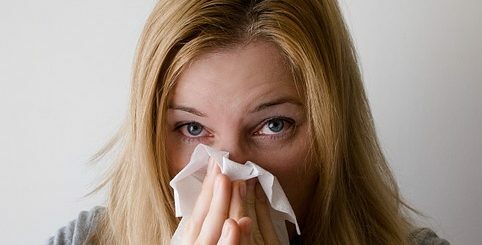 In the cold weather, your nasal membranes may become dry and this can further increase your risk of nosebleeds, which may already be a common symptom of your Von Willebrand disease. 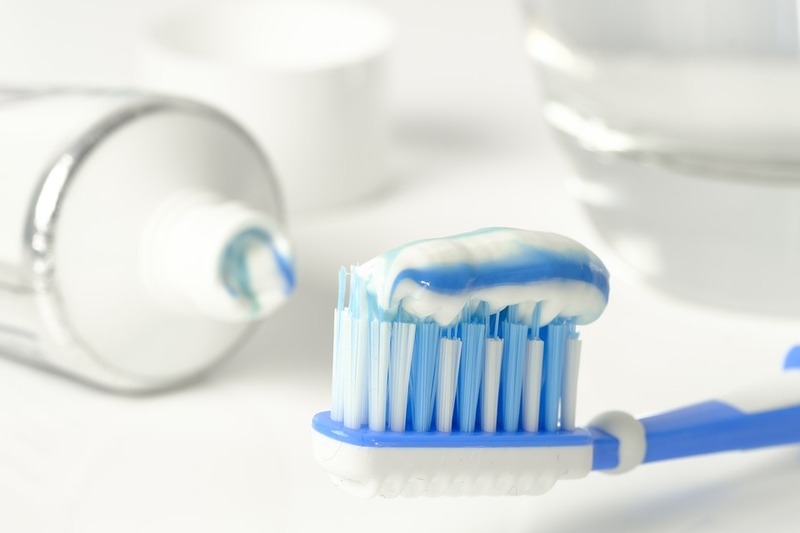 You can use saline water to soothe and moisturize the dry membranes and reduce the risk of bleeding. Use it in the same way you would the apple cider vinegar and repeat as often as necessary. 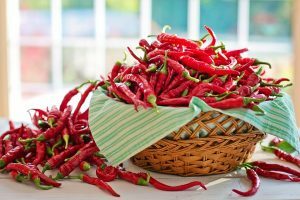 Cayenne pepper helps to regulate your blood pressure and flow which means it helps to ease pressure on an area that is hemorrhaging. Simply mix a teaspoon of cayenne pepper with a glass of warm water and drink. This should help to reduce the bleeding. Some people even say that it stops the bleeding immediately. Nettle leaf is well-known for its abilities to soothe nosebleeds and keep them at bay. This is why it makes a great home remedy for Von Willebrand disease symptoms. Brew some fresh nettle leaf tea and dip a cotton pad or ball in it once cooled. Apply the pad to your nose for ten minutes and you should find that the bleeding stops. Staying hydrated can help to keep the membranes in your nose hydrated and so reduces your risk of nosebleeds. This is great if your VWD causes your frequent and excessive nosebleeds. Make sure to keep drinking water throughout the day in order to stay sufficiently hydrated. When suffering a nosebleed, it’s important that you lean forward slightly. This stops the blood from running down your throat and reduces your risk of choking. It’s important that you know how to handle your nosebleeds safely if you suffer from Von Willebrand disease. As we’ve already mentioned, it’s important to know exactly how to manage your nosebleeds if your Von Willebrand disease causes you to have them regularly. Staying calm in key! 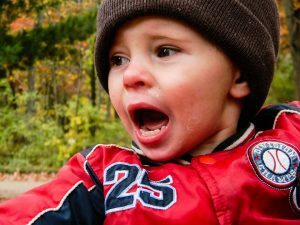 If you become nervous or start to panic your heart rate will start to rise which can actually make the bleeding worse. Try to take deep breaths through your mouth and try to keep your heart rate steady. This tip is most important for children. Parents, make sure to let your child know that it is okay and that bloody noses are a fairly normal thing to get every once in a while. Smoking can dry out and irritate the inside of your nose. As a result, it leaves you more vulnerable to nosebleeds, which you definitely don’t want if you have VWD. Quit smoking and you may find that your nosebleeds decrease in frequency. Applying two to three drops of lavender oil to a paper towel and draping this towel over your nose should help to slow down a nosebleed and gradually help it to stop. It should only take a few minutes, but let the towel sit for at least five to ensure the bleed has completely stopped. The lavender oil helps to heal the ruptured blood vessels, which is why it helps to stop the bleeding. 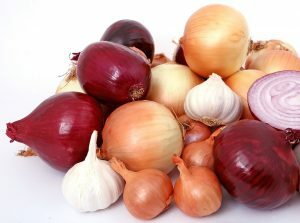 Ancient Chinese medicine recommends the use of onion to slow down nosebleeds. This makes them a great home remedy for Von Willebrand disease symptoms like heavy and frequent nosebleeds. Quarter and onion and grate one of the quarters to release its juices. You can then dip a cotton ball into the juice and place it under the bleeding nostril for five minutes. You could also try inhaling the scent from a quartered onion as this should also help. It’s thought that this method works because the fumes from the juices of an onion help to facilitate blood clotting and so halt the bleeding. Any type of onion should be able to work for this home remedy. Bleeding disorders like Von Willebrand disorder are often treated with goldenseal as it has hemostatic properties that help to stop excessive bleeding. Just use some goldenseal leaves to make a tea and inhale the steam for four to five minutes. This should help to stop a bleeding nose. You could also try drinking regular cups of goldenseal tea to see if this helps prevent or reduce excessive bleeding in the future. The herb should be avoided by those who are pregnant or breastfeeding. Witch hazel is another herb with astringent properties that help to slow down and stop excessive bleeding. You can soak a cotton ball or pad in witch hazel extract and apply this to the bleeding area for a couple of minutes. Keep the pad in place until the bleeding has stopped. Arnica is a homoeopathic herb that is thought to help reduce swelling and inflammation. As a result, it can help to relieve the excessive bruising caused by VWD. A study from 2010 found that applying an arnica ointment to bruised areas significantly help to reduce the bruising. Just apply the ointment several times a day and you should notice the bruise heal much faster. Aloe vera is often recommended for its ability to reduce inflammation. This makes it great for reducing the heavy bruising that many people with Von Willebrand disease experience. 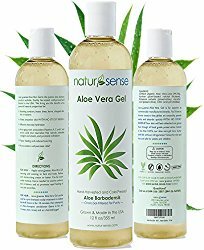 You can apply a liberal amount of fresh aloe gel to your bruise several times a day and you should notice it start to heal. Pineapple contains a mixture of enzymes known as bromelain. This helps to reduce inflammation and so eases the severity of your bruising – which is great if your Von Willebrand disease causes large unsightly bruises at even the slightest of bumps. Eating more pineapple, taking a bromelain supplement or even rubbing pineapple juices into your bruises will all help and work well as home remedies for Von Willebrand disease bruising. Comfrey is a plant which is known for its ability to help reduce inflammation and calm skin ailments. As a result, many people with Von Willebrand disease find that it helps to reduce their bruises. Creams containing comfrey can be applied directly to your bruises to help reduce their severity and help them to heal faster. You can also use dried comfrey leaves to make a compress which will also help to reduce your bruises. You’ll need to steep a handful of leaves in boiling water for ten minutes. After this time, strain the liquid and wrap the leaves in a clean cloth or towel and apply this to your bruise. 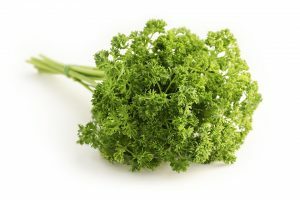 Parsley also helps to reduce inflammation, making it a great herbal treatment for heavy bruising. To use, wash a handful of parsley leaves, crush them and apply them to the bruised area. Wrap the leaves and your skin in an elastic bandage and leave on for ten minutes. You can then remove the bandage and wash your skin. With repeated application, this should help to reduce your bruises. Applying a couple of drops of vanilla extract to bruised skin can significantly help to reduce the swelling and bruising. This is thanks to the high antioxidant content of the extract which promotes the regeneration of cells and so speeds up the healing of your bruises. 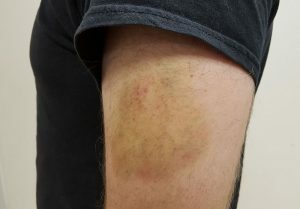 Just massage the extract into the bruised area two or three times a day until your bruise has gone. When dipped in hot water, cabbage leaves release their natural juices. These juices have anti-inflammatory qualities which can significantly help speed up the healing of your bruises. Simply peel the outer leaf of cabbage and dip it in some hot water. Once the lead has cooled, place it on your bruise and use a bandage to hold it in place for 45 minutes. If you don’t want to use hot water, you could also extract the juices by crushing the leaves with a rolling pin. Repeating this method two or three times a day should help to heal your bruises faster. Fenugreek seeds are known to have both analgesic and anti-inflammatory properties, making them a great home remedy for Von Willebrand disease symptoms. Boil a handful of crushed fenugreek seeds in water for a couple of minutes before straining the liquid and applying it to your skin using a cotton pad or sponge. Repeating the application of the concoction twice a day will help to reduce the pain and swelling of your bruises. Because they have analgesic properties, consuming the fenugreek seeds could also help to improve the clotting of your blood. 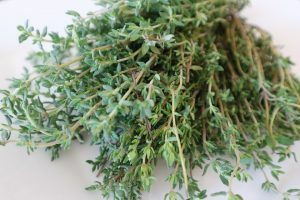 Boil fifteen to twenty fresh thyme leaves in water for ten minutes before straining the liquid and allowing it to cool. Once cooled, add the liquid to your bath water and bathe in it for up to half an hour. The anti-inflammatory properties of thyme will help to fade your bruises faster. Aim to take a bath with thyme water twice a day to see the fastest possible results. Which of these home remedies will you use to try to treat your Von Willebrand’s disease symptoms? Comment below!